New, shiny, pieces of tech gadgetry. 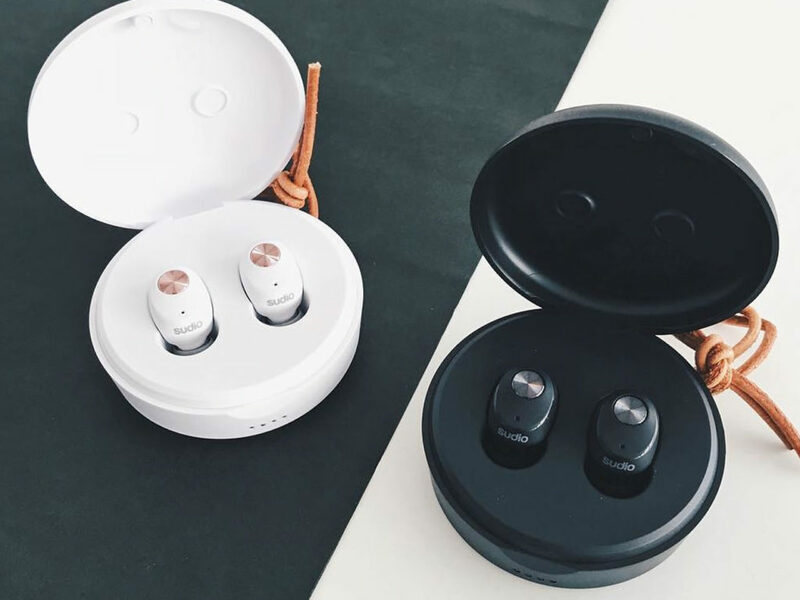 Swedish audio firm Sudio have impressed us with their line of headphones in the past, but how do their true wireless earphones compare to the competition? 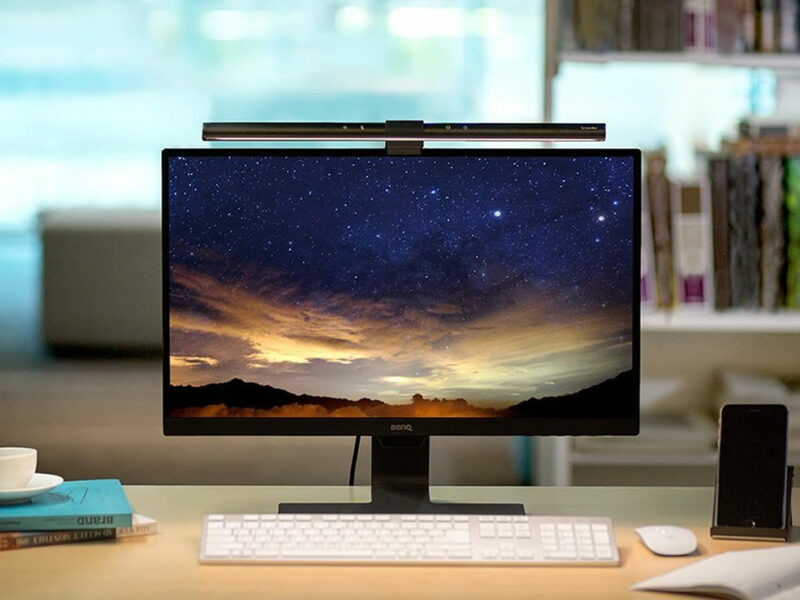 The BenQ ScreenBar lamp saves you some desk space by attaching directly to the top of your monitor, and offers illumination of your whole workspace free of glare and reflection. 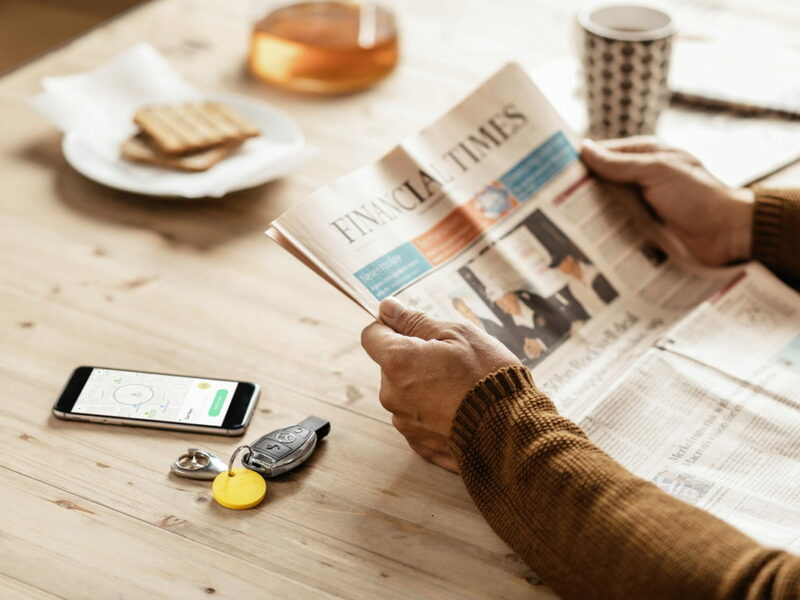 If you’re always losing your keys or other items, the Chipolo will help you find them with ease. 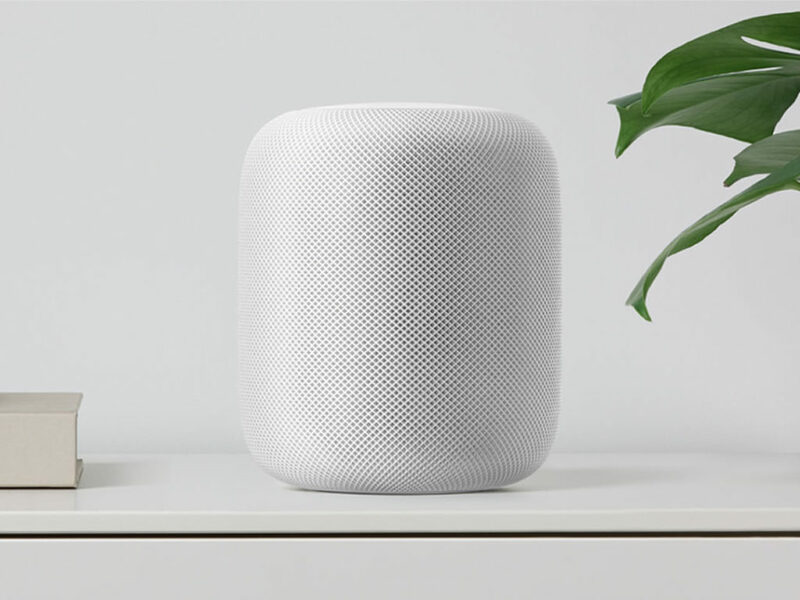 Apple’s closed system may be its undoing in the smart home market.